Securities offered through Securities America, Inc. Member FINRA/SIPC. Advisory services offered through Securities America Advisors. 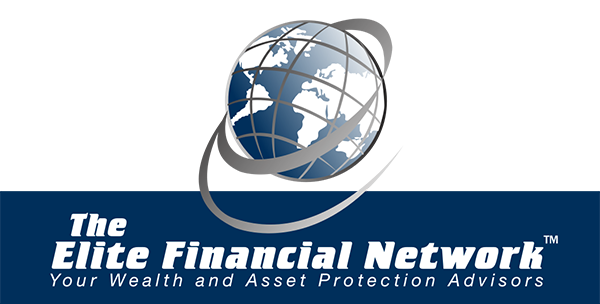 The Elite Financial Network is not affiliated with the Securities America companies.